You are the only person who can do this part of your Quit - for YOU! We can give you the knowledge, the support, what works for us every single step of the way. What we can't give you is Self Honor. I will Pledge to protect my Quit Today no matter what. I will respect myself enough to honor this pledge under any and ALL circumstances! When push comes to shove Smoking Cessation is all about Self Respect! It's about becoming the BEST ME that I can be. Isn't that the prerogative and obligation of every single human being? Be your own HERO! 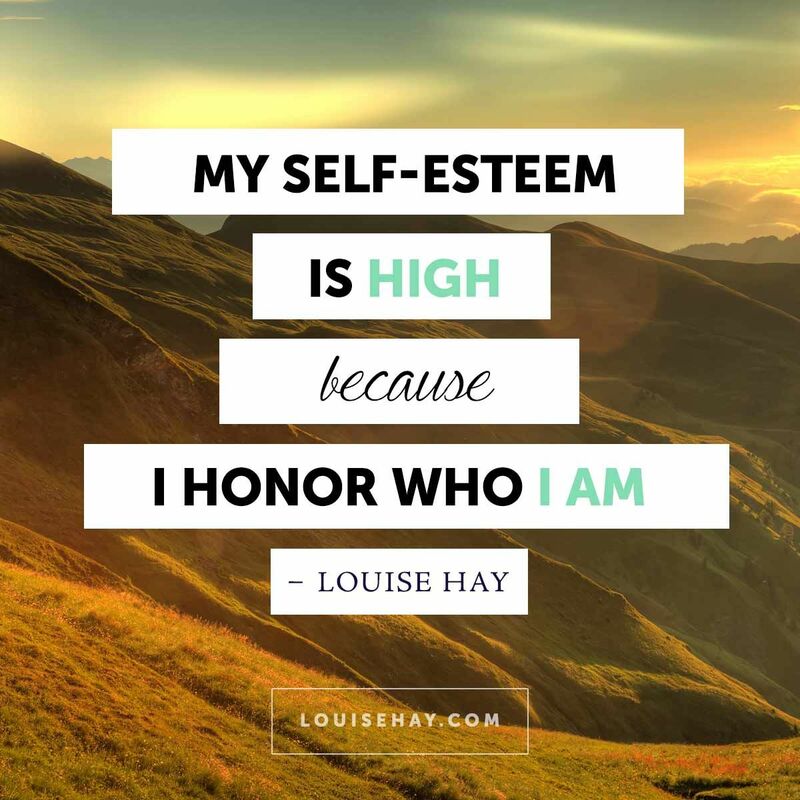 You deserve no less in LIFE! Beautiful and so true; I am experiencing my self-respect, just about every time I meet a co-worker who is still a smoker. I think it depends on what type of cigarettes, how many, and how they smoke them, because the degree of stink is different from one to another. Knowing I am not carrying that around (even if I am carrying extra-pounds) does it for me every single time! All the crying over, the grinding my teeth, all the walk away from where the crave started, and ending to learn how to get over it, through deep breathing, it was all worth for just a moment of self-esteem. But just think, when that happens several times/day, it really is a stone I can start building on happiness. "Be your own hero" - I like that. And I love what Daniela said too - "I am experiencing my self-respect, just about every time I meet a co-worker who is still a smoker." That's potent!